Aug. 1, 2016—The 2C-subtype of the serotonin receptor (5HT2C), which binds the neurotransmitter serotonin, plays an important role in regulating food intake and metabolism. Jul. 28, 2016—Many patients having surgeries at Monroe Carrell Jr. Children’s Hospital at Vanderbilt are experiencing better recoveries, with less opioids for pain, fewer post-surgery complications and shorter hospital stays due to the work of a medical team that has transformed the way surgeries are handled. Jul. 28, 2016—Marilyn Dubree, MSN, R.N., executive chief nursing officer, will be inducted along with seven other inspiring Nashville women into the YWCA’s 2016 Academy for Women of Achievement. Jul. 28, 2016—Vanderbilt University School of Medicine recently awarded its inaugural Faculty Fellowship to Advance Medical Education (FAME). Jul. 28, 2016—Vanderbilt University Medical Center’s LifeFlight will open its Cookeville, Tennessee, base on August 2, 2016. The new base, in partnership with Cookeville Regional Medical Center, is LifeFlight’s seventh helicopter base in Tennessee. Jul.  28, 2016—The Vanderbilt Kennedy Center has received a $3.5 million grant over five years from the Health Resources & Services Administration (HRSA) to fund the Vanderbilt Consortium LEND for graduate-level training. Jul. 28, 2016—Neuropsychologist Gary Solomon, Ph.D., recently weighed in on one of the hottest debates in sports medicine, asserting that research doesn’t support the popular theory that concussions put athletes at higher risk for psychiatric illness.